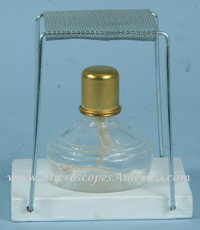 Alcohol Lamps | Microscopes America. Our Alcohol Lamps feature stable construction and are made of only high quality materials. They remain safely upright during heating of science laboratory samples and specimens. 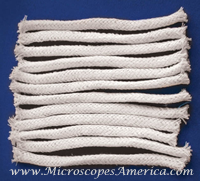 In addition, their secure designs preserve alcohol and wicks for long-lasting performance while suppressing odor from burning. • 97-5313: 120 ml/4 oz. • 97-5314: 60 ml/2 oz.